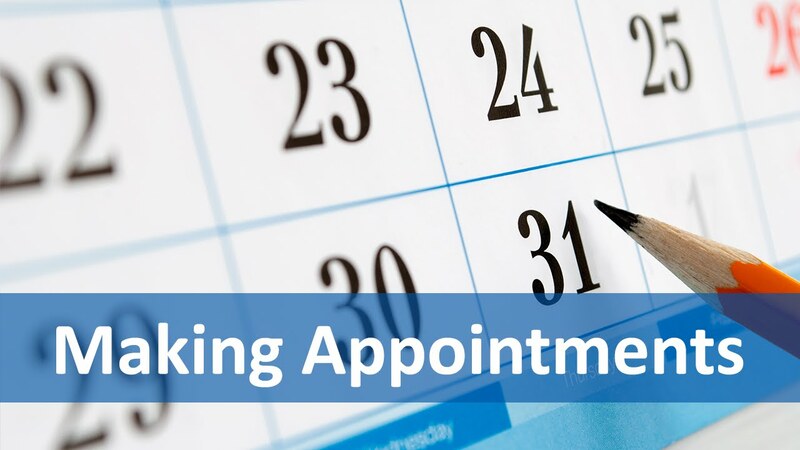 You can make an appointment by calling #210-567-2648 or coming to the Student Counseling Center between the hours of 8:00 am – 5:00 pm, Monday through Friday. We are located in the Old Dental School Building at the Main Campus (Long Campus), 7703 Floyd Curl Drive. Please arrive a 5-10 minutes early to complete paperwork about our services and our policy on confidentiality. The first visit will last about 40-50 minutes. It is focused on understanding the nature of your concerns and clarifying goals and expectations. Students are encouraged to participate actively in determining the care they need in order to reach their goals. By the end of the first session, typically an agreement is reached regarding the next steps to take. All counseling sessions are offered at no cost to the student. If you have any questions, please contact us, we are here to help. Phone # 210-567-2648.